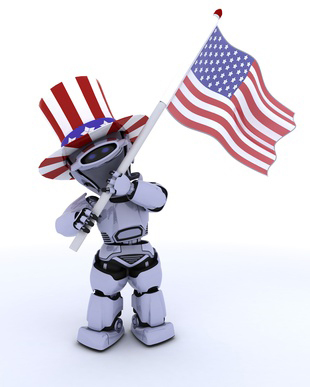 Q Source will be closed for Labor Day on Monday, September 1, 2014. The office will re-open on Tuesday, September 2nd. QSource.com is open for business 24/7 and any orders placed over the Labor Day holiday will be processed as soon as possible on Tuesday. Thank you for being a Q Source customer. Have a great holiday!